Nan Auw was Build a School in Burma’s first school, built in collaboration with the Rural Development Society of Kalaw, in Southern Shan State. It is located about 1.5 hours east of Kalaw by four wheel drive vehicle over very rough roads. The people are primarily from the Danu ethnic group, some children come from a nearby Pa-O village. Completed in early 2011, this primary school serves about 65 students, grades K to 4. When last visited by Bob Cornwell in 2014, the school was functioning well and fulfilling its mission of educating the village children. BSB's first school was built in partnership with the local NGO Rural Development Society. The brightly lit four room school with a water supply and sanitary toilets replaced a dark and oppressive bamboo shack. 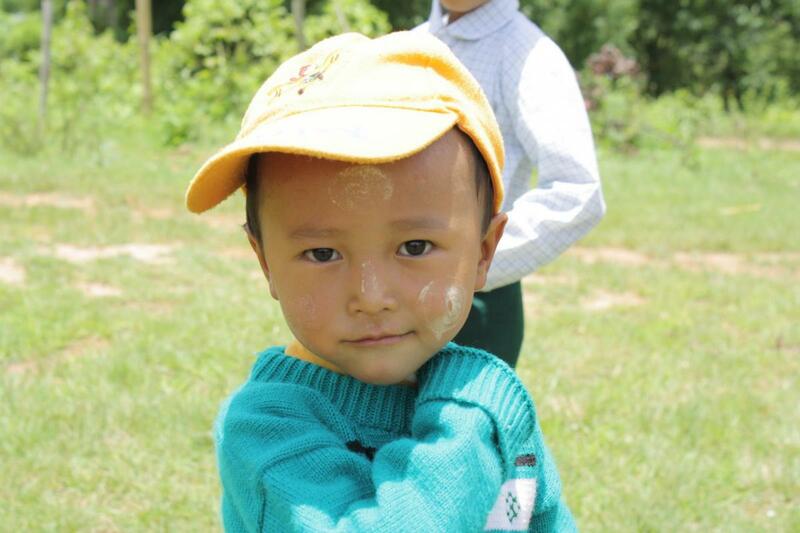 Nan Auw BSB\'s first school was built in partnership with the local NGO Rural Development Society. The brightly lit four room school with a water supply and sanitary toilets replaced a dark and oppressive bamboo shack.